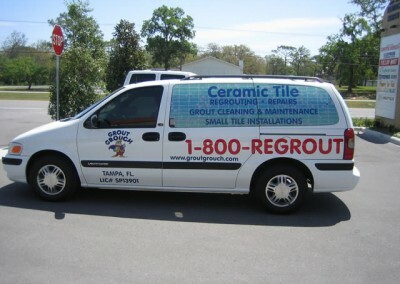 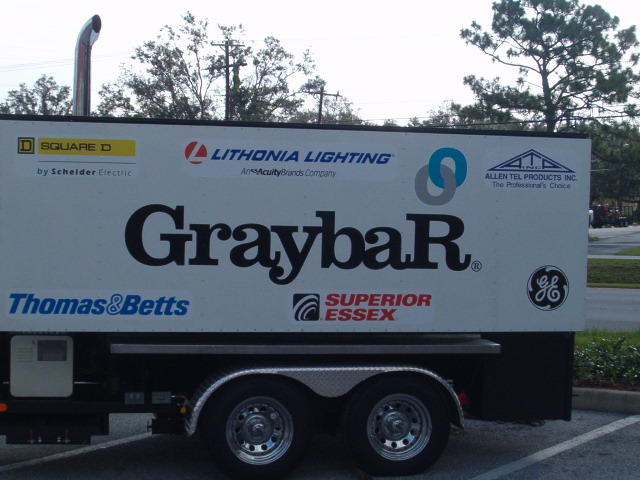 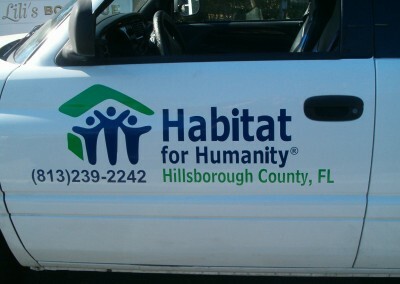 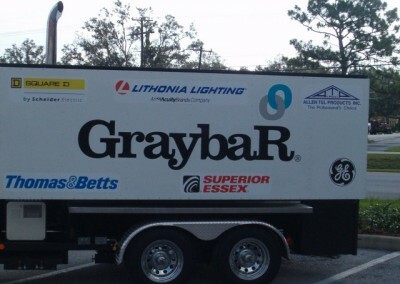 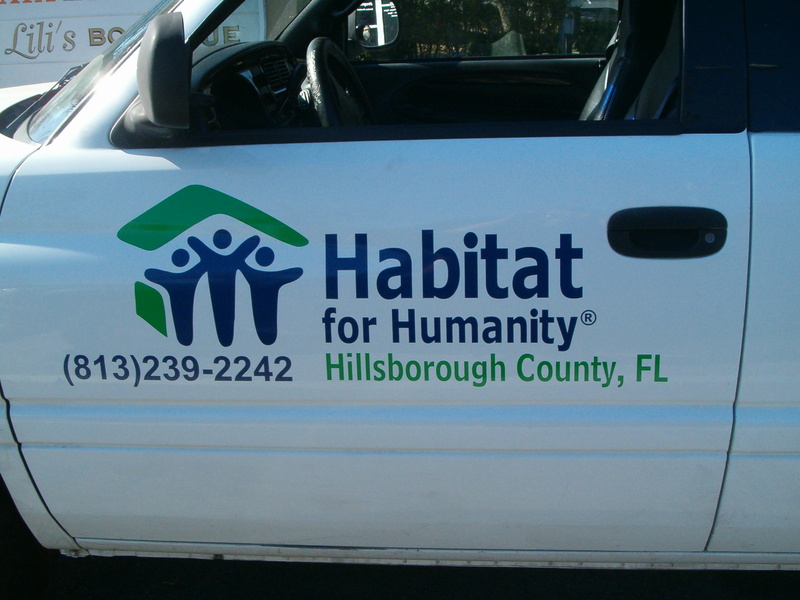 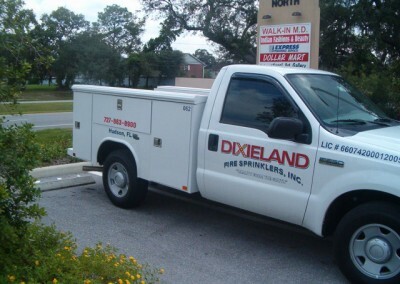 There are many ways to advertise on your vehicle using vinyl graphics. 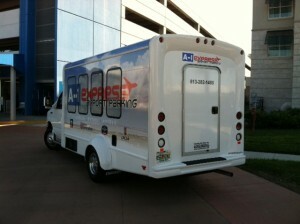 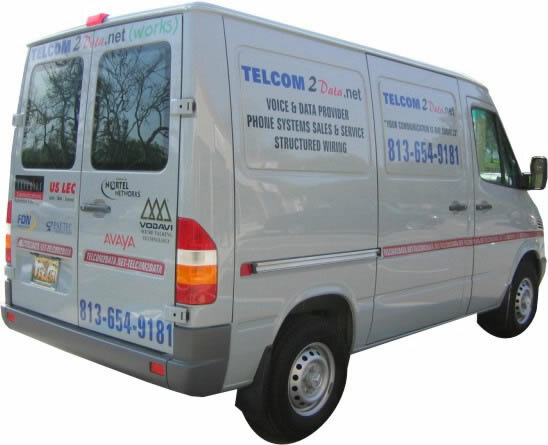 Many people like to use vinyl graphics on vehicles for phones numbers, addresses, websites, quotes and much more. 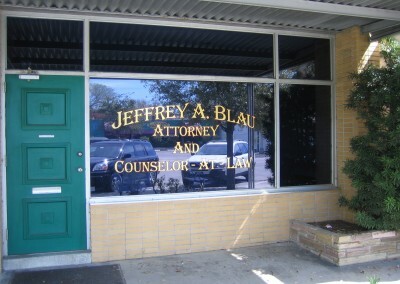 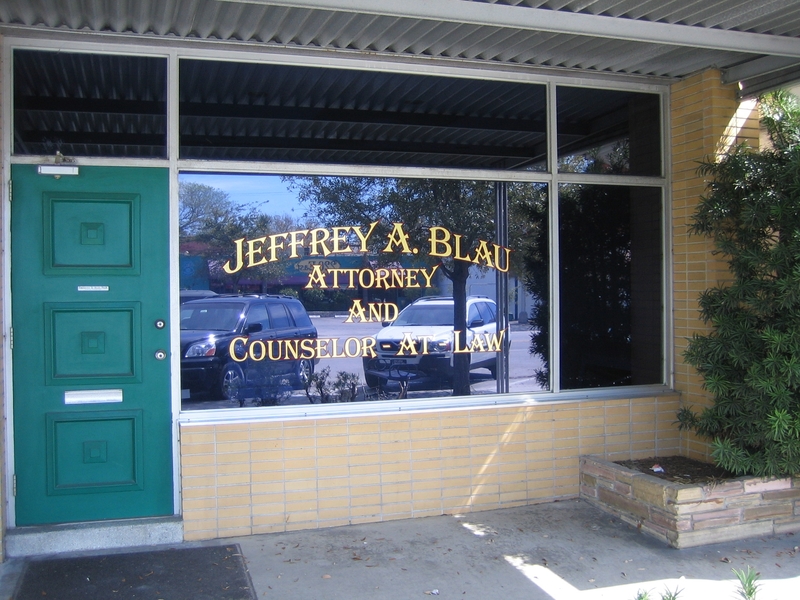 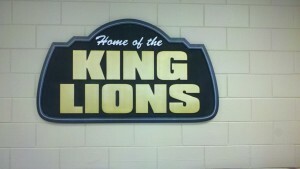 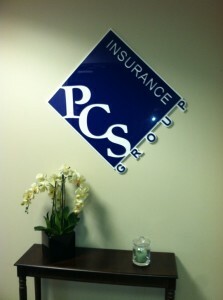 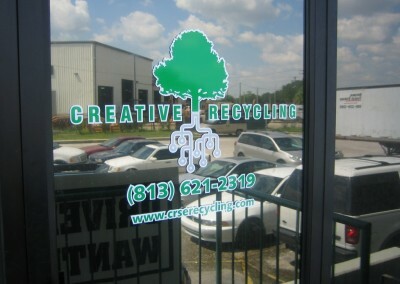 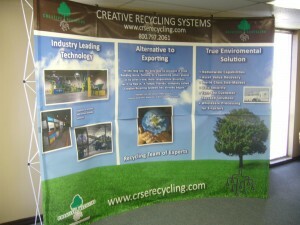 Vinyl graphics can be applied to many surfaces. No matter if the surface is rough or flat, vinyl can be used. 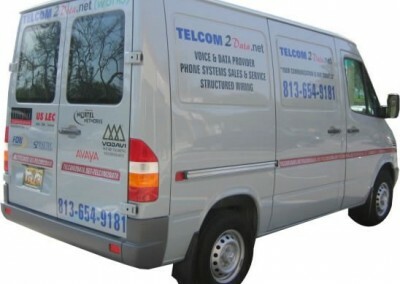 We are more than happy to help you design your vehicles vinyl graphics today!